Google has rolled out the updated design of the website to everyone. The redesign is only focused on improved product pages more than anything else. 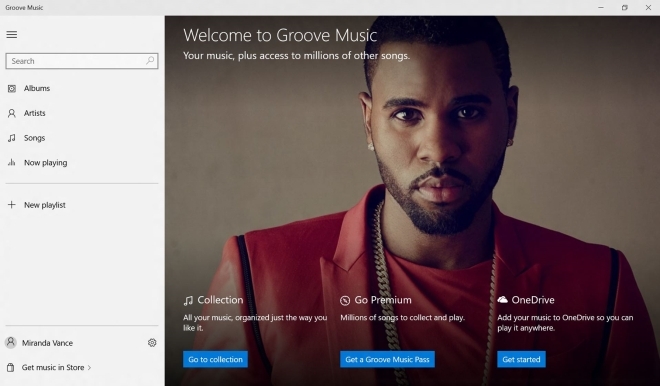 Microsoft has rebranded the Xbox Music service in Windows to Groove. Groove will come by default as part of Windows 10 when it launches later this month. According to internal memos obtained by 9to5Mac, Apple Pay will launch in the United Kingdom on July 14. The Cupertino giant announced its place to bring Apple Pay in the UK during this year’s WWDC. 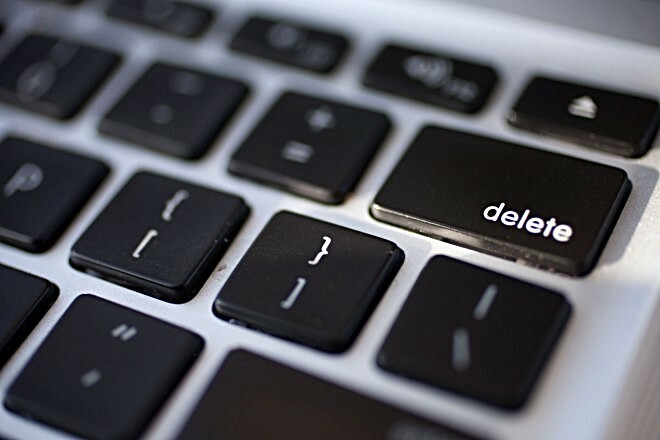 The Russian parliament passed a controversial Internet privacy law yesterday that makes it mandatory for Internet search engines to remove certain search results about a person at their request. 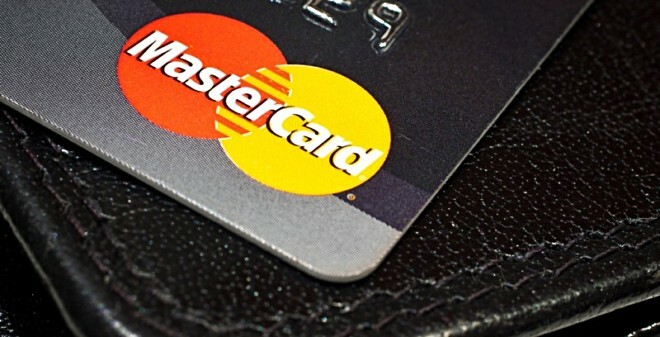 MasterCard will soon start testing a new feature that will require users to just take a selfie to get their online purchases approved. The experiment will begin this fall, and will involve 500 customers. 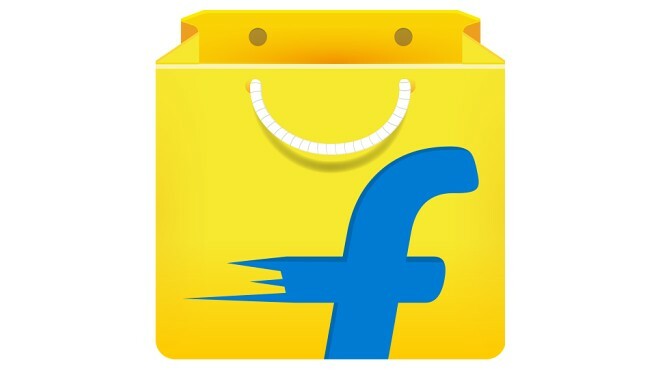 If everything goes well, the feature will be launched publicly sometime after that. 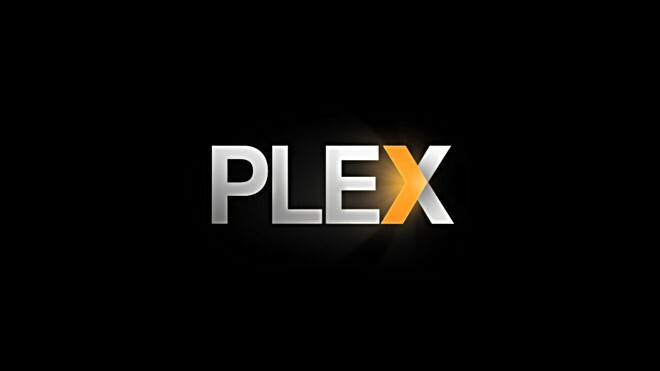 Media Streaming Company Plex has announced that the server hosting its forums and blog has been compromised by hackers, who managed to gain access to IP addresses, private messages, email addresses, and encrypted forum passwords. 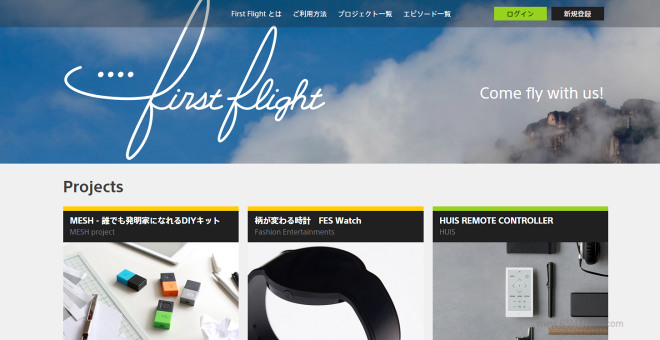 Sony announced today its own crowdfunding platform called First Flight. It looks a lot like Kickstarter, but isn’t just another replica. In fact First Flight has entirely different concept – it’s Sony’s hope to repair some of its struggling businesses. 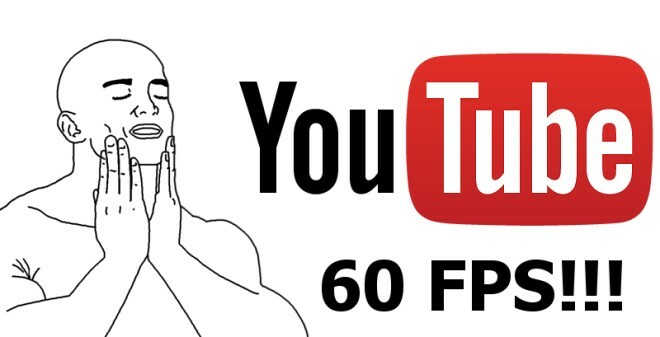 YouTube is working hard retain its dominance in the online multimedia realm. And while a lot of that has to do with engaging audiences and encouraging creativity and content-creators, maintaining a technical edge is equally important. Innovations on the PC front are now way past high-definition content, with resolutions of 4K and beyond already available, as well as frame rates up to 60fps. 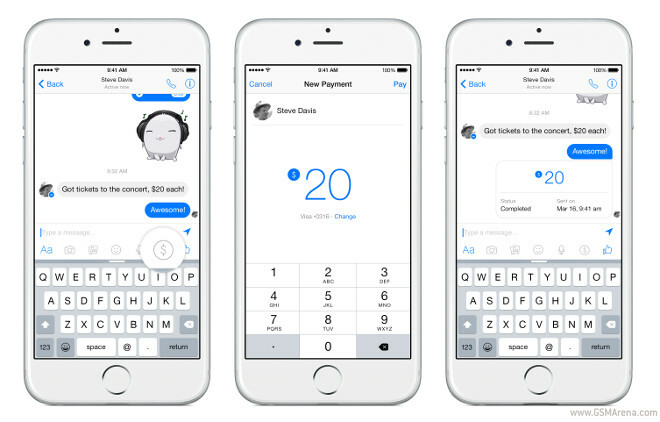 Just a few months after it was announced, the peer-to-peer payments feature of Facebook’s Messenger app is now available to everyone in the United States. Amazon’s revolutionary one-hour delivery service has finally landed in Europe. But, before you rush over to order new socks and make Amazon race your washing machine, there are quite a few notes to be made. 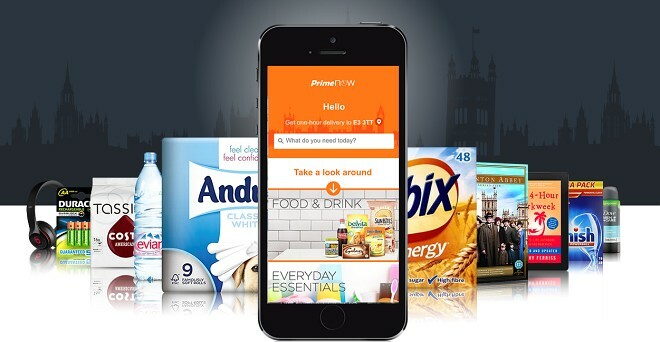 Prime Now did indeed launch in the UK, but with a rather modest start. Not only is the service limited to London only, but also to just a few areas within the city. More are sure to come soon, but currently you need to check whether your post code is covered. 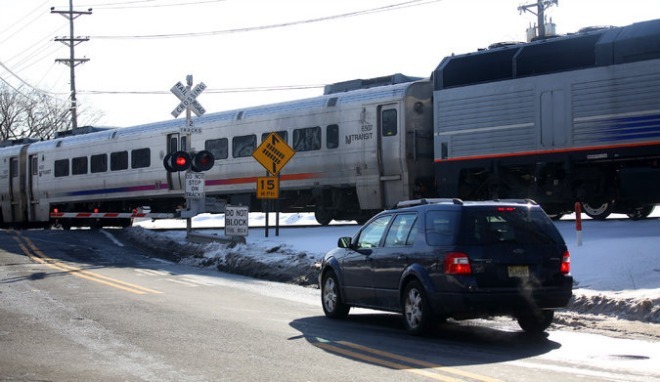 Last year there was a big rise in the number of rail crossing accidents in the US, and the authorities are working with Google to try and do something about it. Namely, you will soon find all of the railroad crossings in the US inside Google Maps. 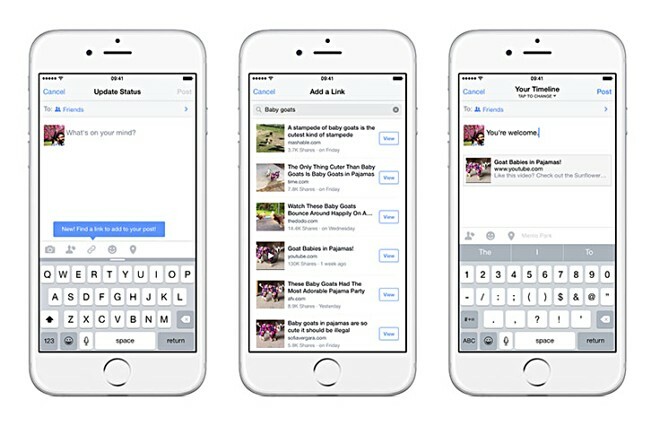 Facebook has launched a new feature that allows you to easily find and share Web links on the social network. Dubbed Add a Link, the feature is currently only available for iPhone users, but will eventually launch on Android and the company’s Messenger app as well. 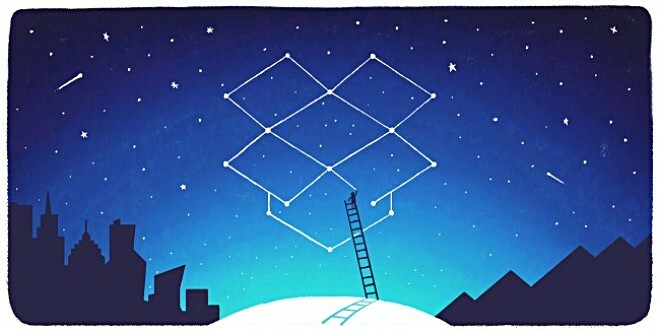 Just over a year after it hit the 300 million milestone, US-based cloud storage company Dropbox has announced that it now has more than 400 million registered users worldwide. 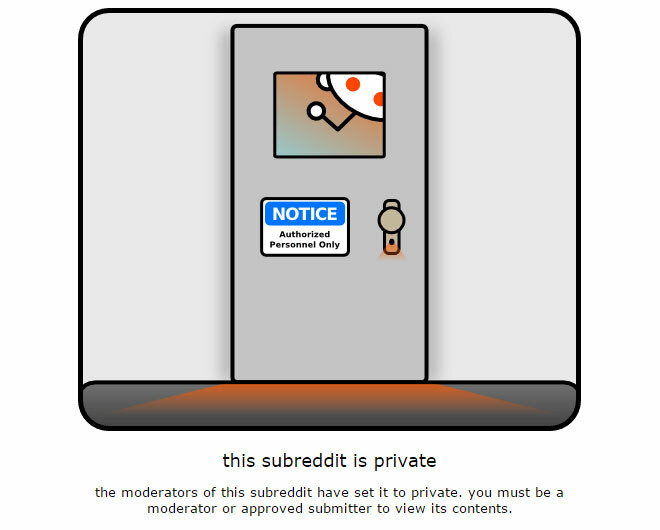 However, the company did not disclose how many of them are monthly active users.